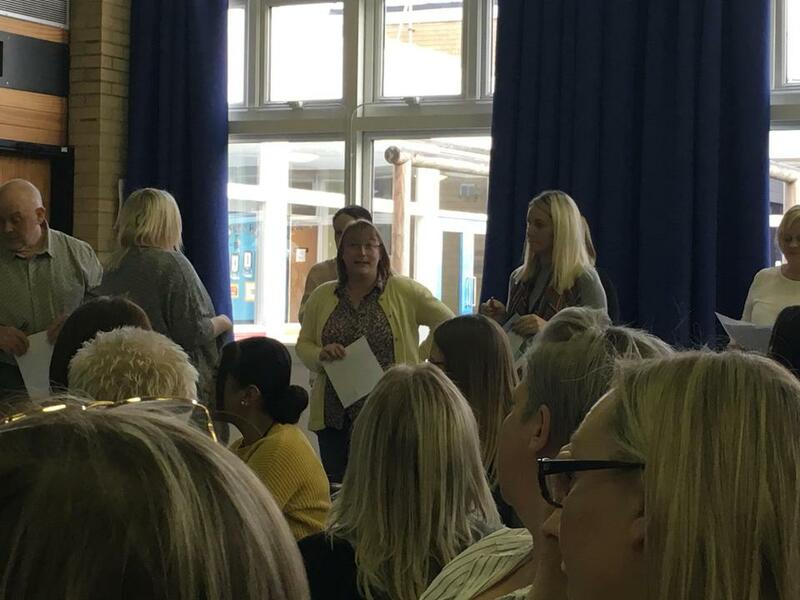 A big well done to Mrs Parkin who helped to lead the beginning of our mental heath training day on Friday. She bravely spoke in front of about 200 staff from our Multi Academy Trust. We are very proud of you Mrs Parkin!